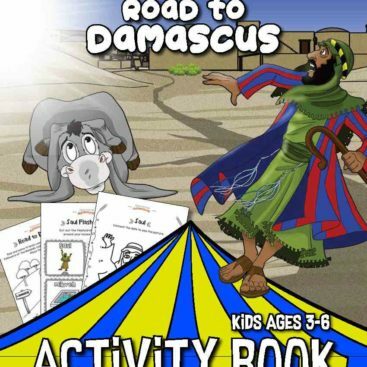 Enjoy our Bible Task Card set: Fiery Furnace. 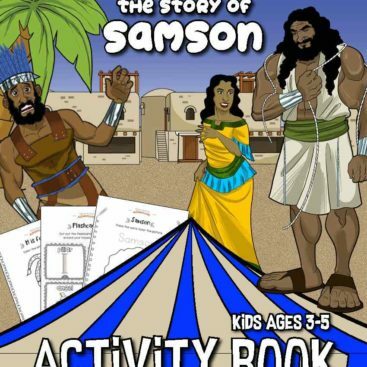 Fun for kids to print and test their knowledge of King Nebuchadnezzar, Daniel, Shadrach, Meshach, and Abednego in Babylon. Simply right-click the Task Cards and save to your computer. Feel free to share with others, too!